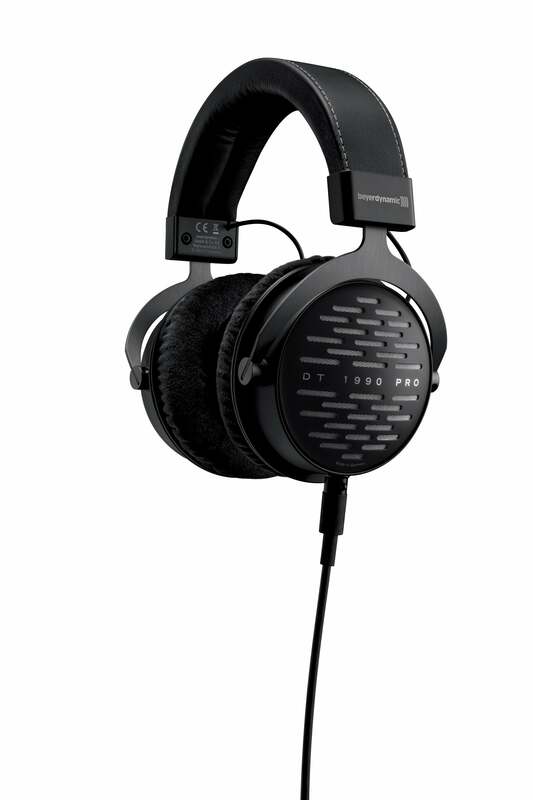 An exceptional tool for mixing and mastering: DT 1990 PRO studio headphones. Heilbronn, July 2016: Compromise is not a word professionals recognise when it comes to the quality of their equipment. 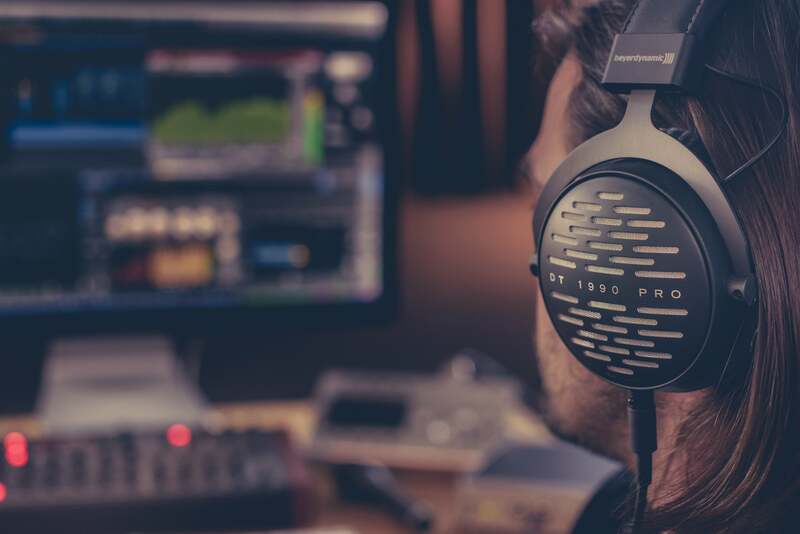 Sound engineers have to be able to totally rely on their headphones – as with the new DT 1990 PRO from beyerdynamic (EUR 599). 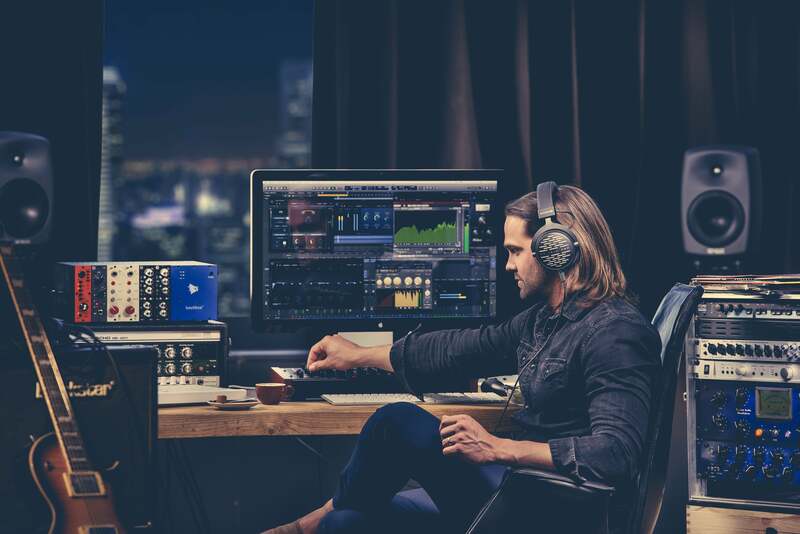 This top-of-the-range Pro series model delivers absolute precision with reproducible results every time, whether in the studio or on site with the customer. 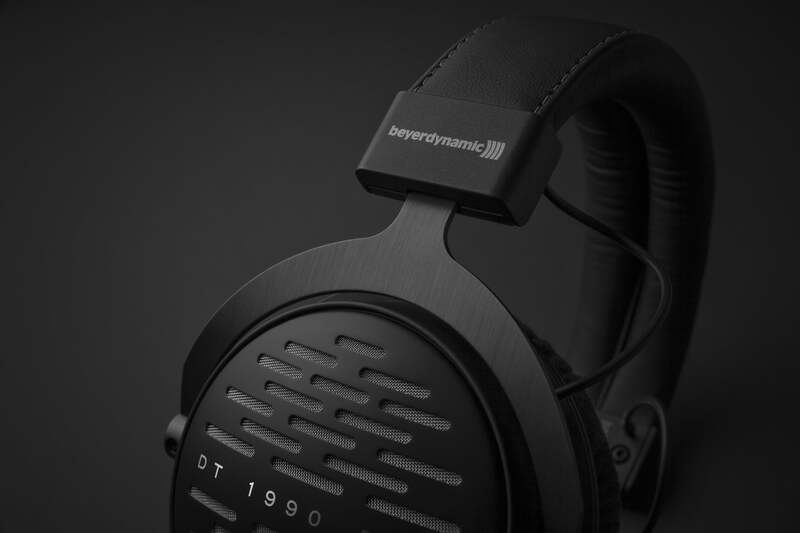 The DT 1990 PRO has beyerdynamic's exclusive Tesla technology to thank for its balanced sound profile – combining high levels of efficiency with distortion-free sound reproduction across all signal levels. 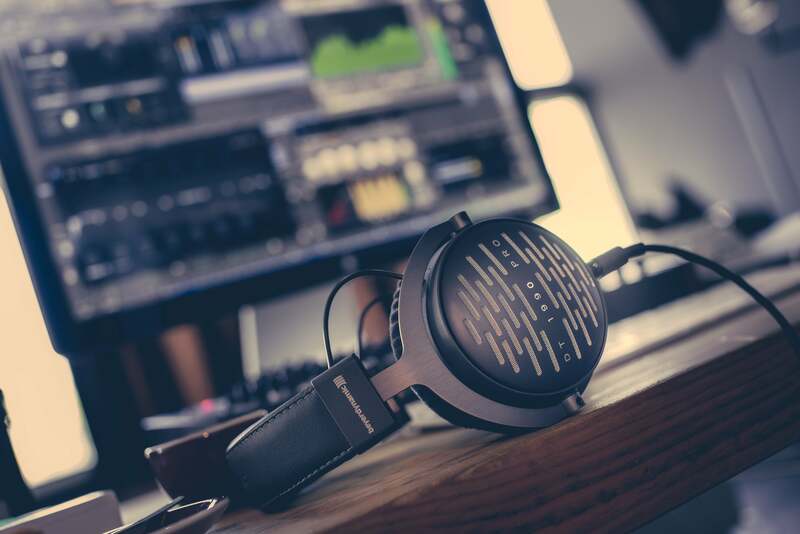 The highly responsive Tesla transducers with their extremely fine copper wires, just half as thick as a human hair, can already be found in another studio model from beyerdynamic – the successful DT 1770 PRO. 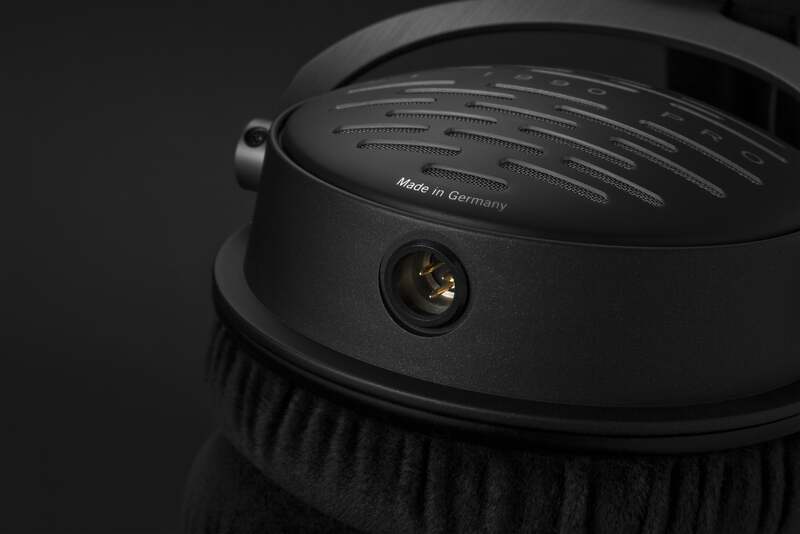 In the case of the DT 1770 PRO, however, the audio specialist from Heilbronn, Germany, has integrated the transducers in a closed system, making the headphones suitable for loud environments. 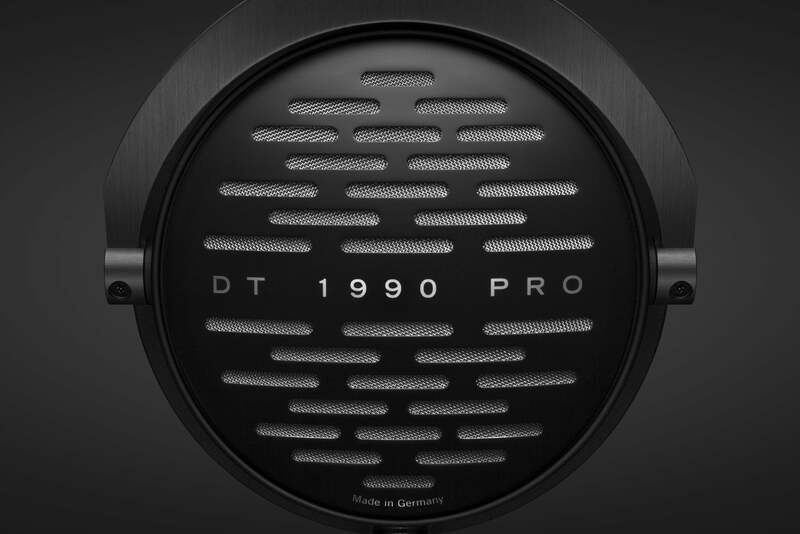 The DT 1990 PRO on the other hand is designed for use in a soundproof studio setting. 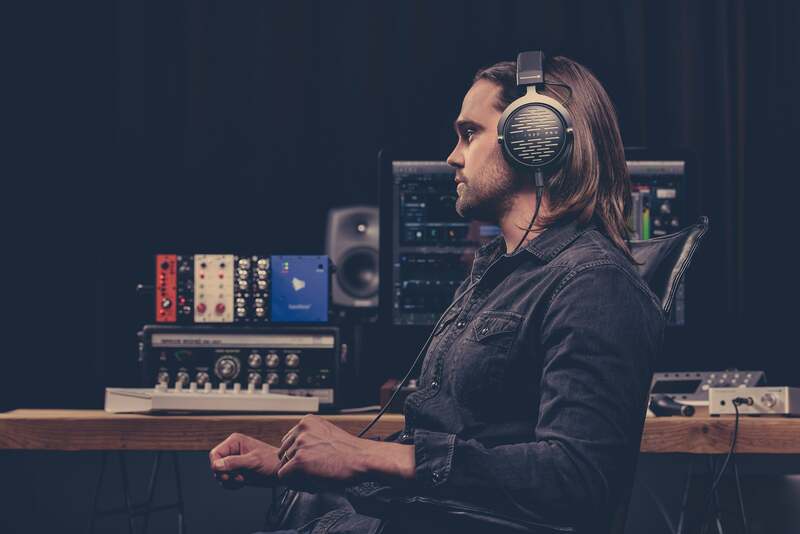 Its open back design extracts the utmost detail from the audio signal, while the construction based on exclusive components and titanium-coated acoustic fabric means that every knob movement on the mixing desk is audible. Subtle variations can be picked up like an acoustic magnifying glass. 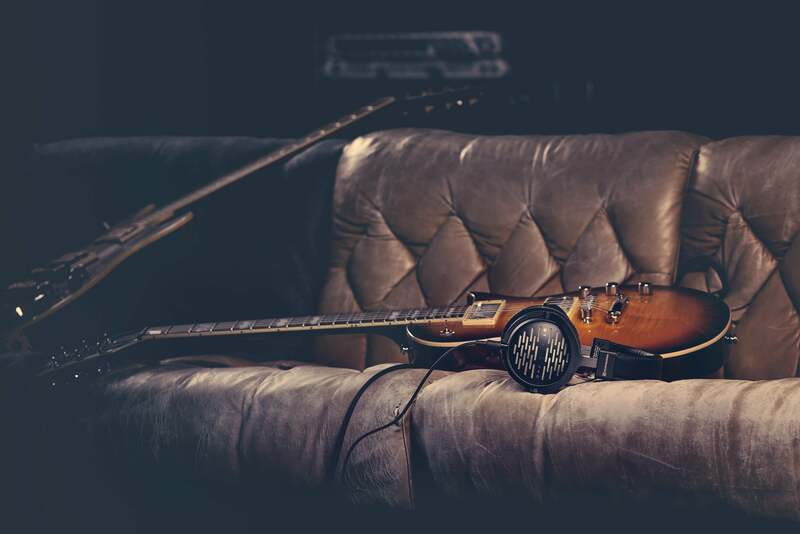 Yet the DT 1990 PRO never loses sight of the music, allowing control and pleasure in equal measures. 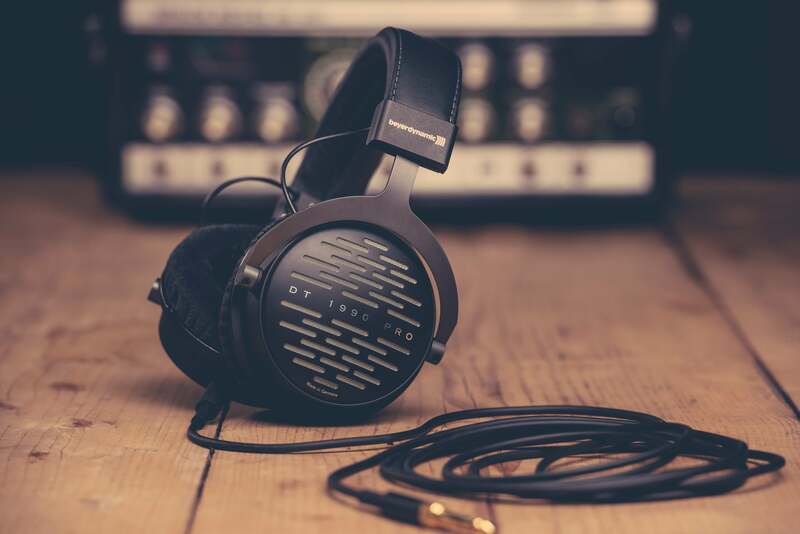 Its precise and spatial reproduction makes the DT 1990 PRO ideal headphones for music producers and sound engineers all around the world – which is not to say that the headphones will not also appeal to private hi-fi enthusiasts. 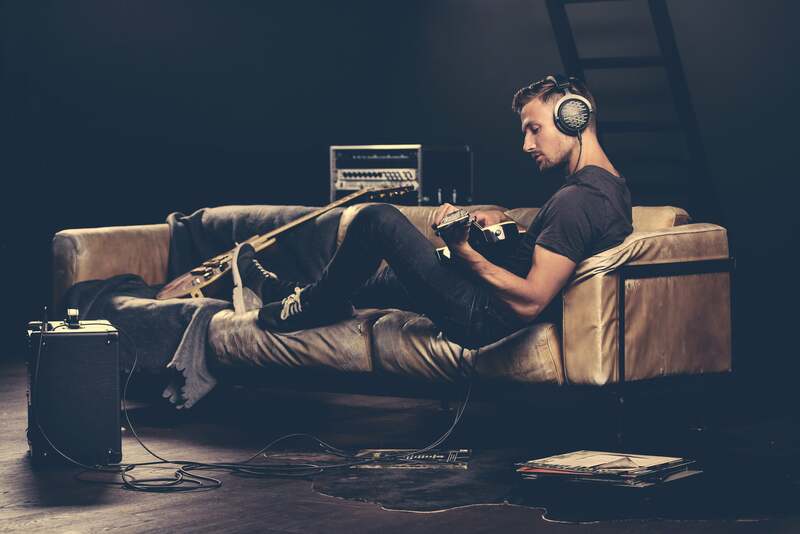 Music lovers with professional aspirations are not a rare occurrence. High-tech materials ensure optimal wearing comfort. 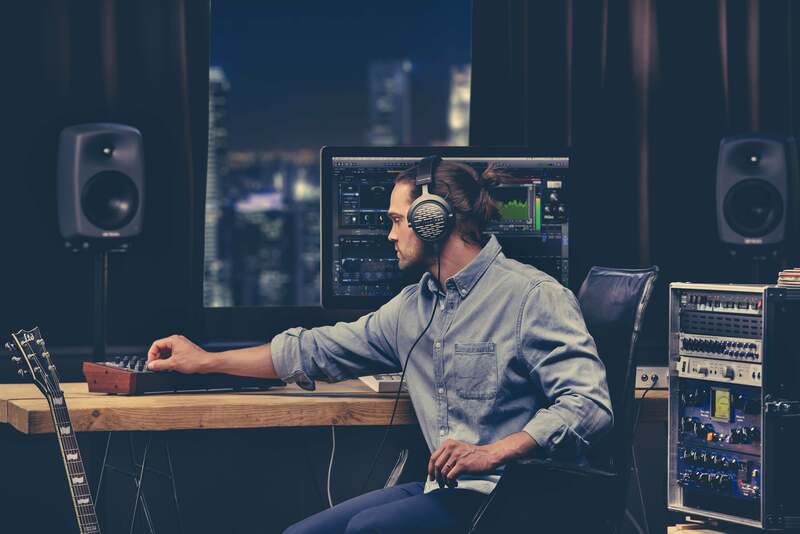 The memory foam-filled ear pads offer the perfect, virtually unrivalled fit, enabling even prolonged listening sessions without feeling pressure on the ears or heating up. Sound tuning is additionally possible thanks to the replaceable ear pads. 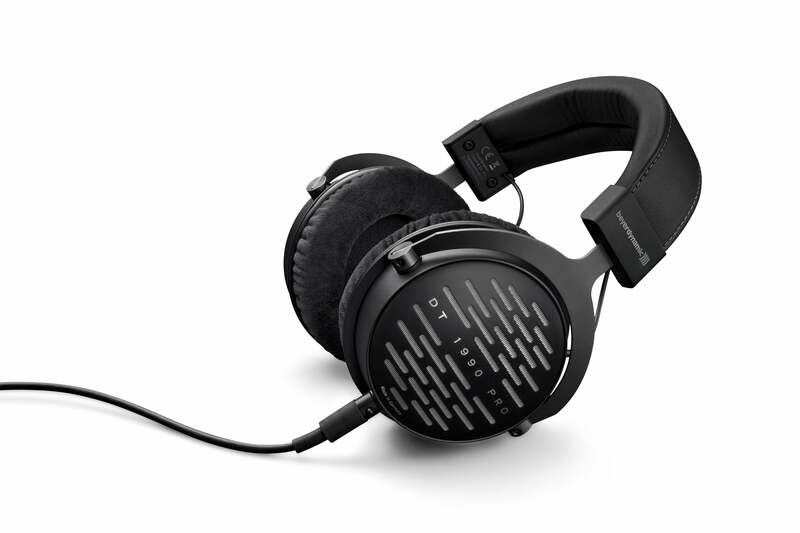 Two different variants are supplied with the headphones. One favours neutral, analytical sound, while the other tends towards a somewhat warmer tuning with more bass. 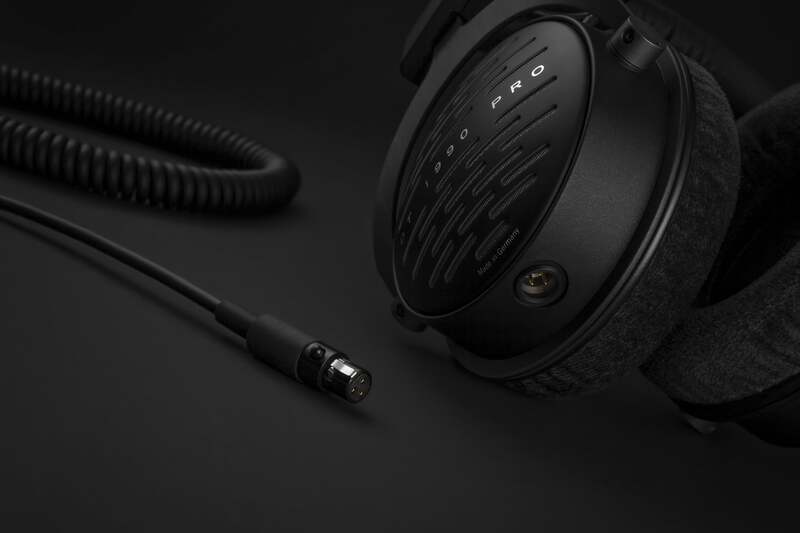 The scope of delivery likewise includes two detachable cables with mini-XLR connectors, allowing professionals to choose between a straight and coiled cable to suit their needs. The DT 1990 PRO is protected from impacts and knocks in everyday studio use by a high-quality transport case. The robust construction and a good supply of spare parts play their part in ensuring that the DT 1990 PRO is a long-term investment. 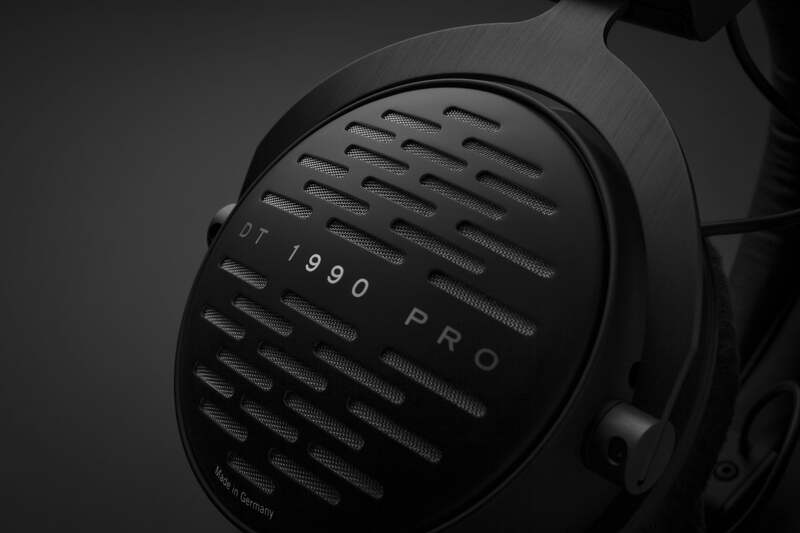 Just how reliably the handcrafted professional headphones from Heilbronn do their job can be seen from the legendary eighties models the DT 770 PRO, DT 880 PRO and DT 990 PRO. 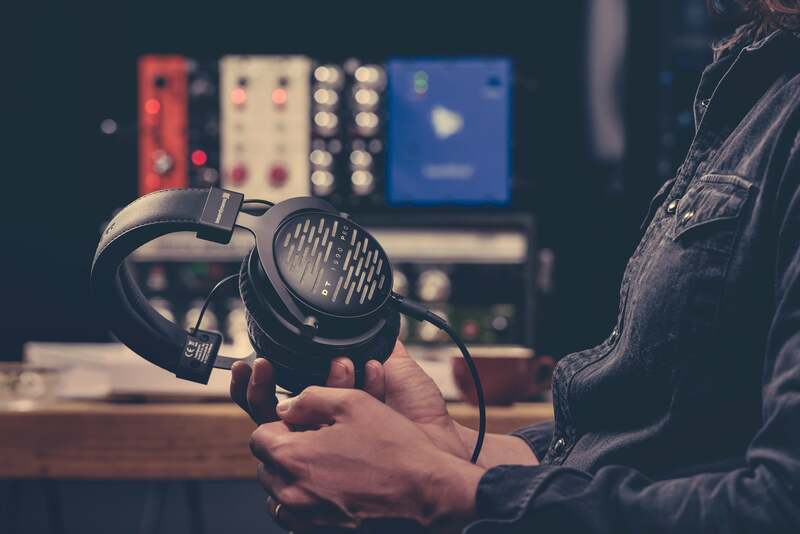 These headphones are still in continuous use in studios around the world. 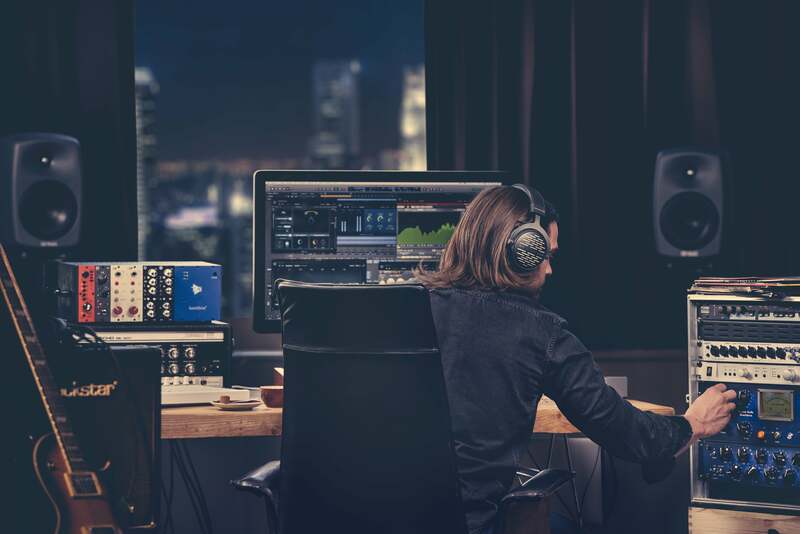 The Heilbronn-based audio specialist is set to write another chapter in this success story with the DT 1990 PRO. 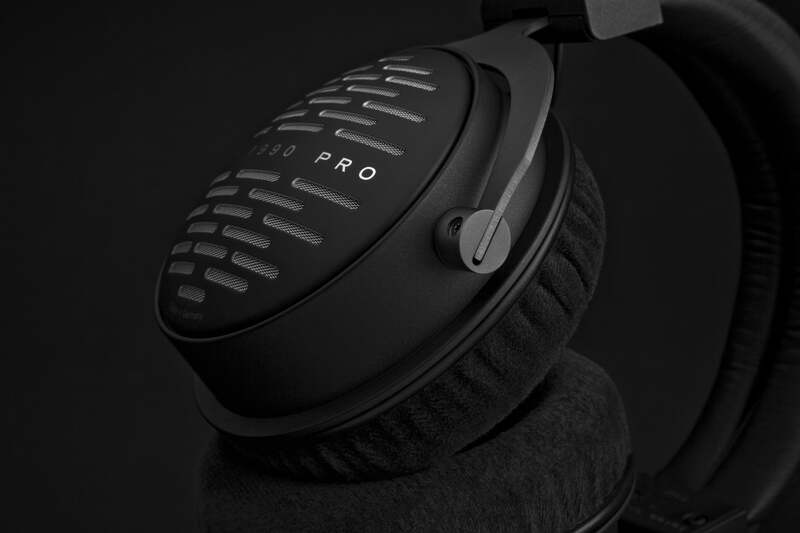 Why not find out for yourself at IFA in Berlin from 2 to 7 September 2016: The new top model in the Pro series will be presented at beyerdynamic's booth (Hall 1.2, Stand 204) for you to try out. 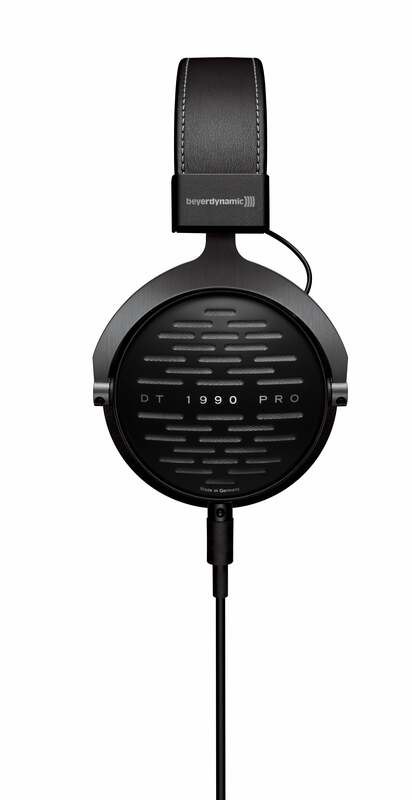 The DT 1990 PRO will be available from September in specialist stores and on www.beyerdynamic.com.